One way to get ahead in the business world is to speak your customers’ language. That might be exactly why you’re learning French—or it could just be an extra bonus that French is one of the top international languages. The more influential languages you master, the larger your potential customer base and professional network will grow. 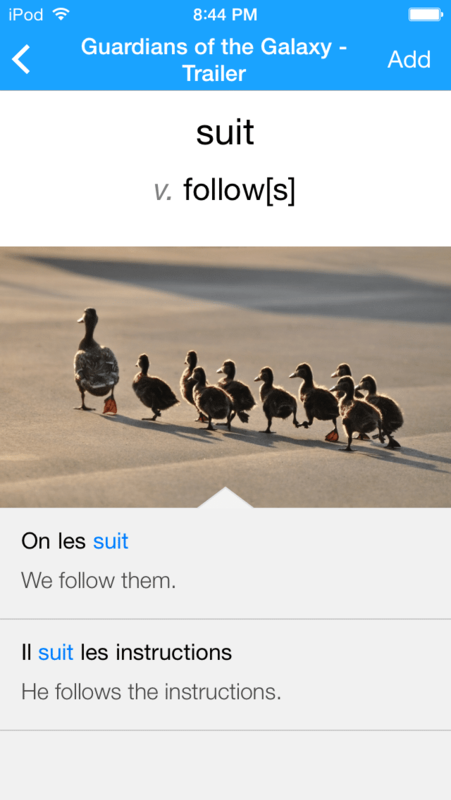 You’ve already reached a comfortable level of fluency in French and mastered many of its colloquialisms and idioms. But business French is a different ballgame. Set aside all the French slang you’ve worked hard at picking up. That won’t necessarily give you an edge in the business world. Au contraire (on the contrary), the French business environment is a very formal one, so that’s why learning business French can give you a competitive edge. Here are 10 tips to help you easily increase your business French vocabulary and have you confidently discussing business matters in French in no time. 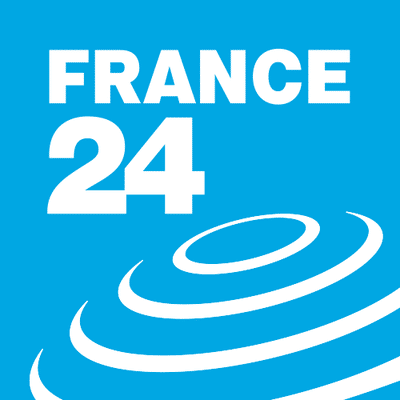 La Tribune is a French daily covering financial and economic news, including stock market news and reports. All of its articles are also available on its online edition. 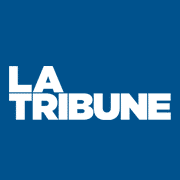 Choose one business article a day to read on the La Tribune website. Try to find one which relates to the line of business you’re interested in, otherwise any business article will do. While you’re reading, jot down 10 words you’re not familiar with. Look up their meanings in a French online dictionary and write them down by hand in a notebook. Writing things down manually will help you to commit them to memory better. Before choosing the next day’s article to read, review the 10 words you learned the previous day. While watching the report online, don’t worry about understanding every single word, but do listen carefully and make note of the words that come up most often. Write them down and look them up in the dictionary to check if you got the spelling right. Write down the meanings in your notebook, adding them to the other words you’ve learned in tip #1 above. Again, review the new vocabulary words before watching the next day’s video report. Review the words you’ve learned in tips #1 and 2 above, and underline the five words you think you’ll have the hardest time remembering. Write out each word by hand in your notebook, followed by its meaning—ten times each. Repetition is key when it comes to remembering new vocabulary, so the act of writing it down repetitively will help you commit it to memory easily. If you learn five new words a day, five days a week, you’ll be learning 25 new words a week, or a minimum of 100 words a month! 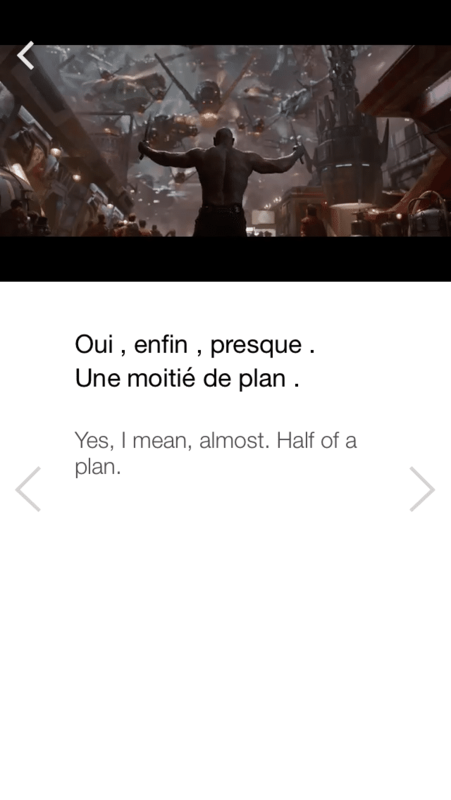 FluentU is an online immersion platform and app that is designed to get you comfortable with everyday French through real-world videos. “Business” is actually an entire category within FluentU’s seven video topics, with levels that range from beginner to native. For example, you can learn from this commercial for the French Postal Bank, Bitcoin explained in doodles, or a TEDX talk about giving data back to the consumers. And the collection is always growing! Dive right into the natural approach of learning with these real-life French business videos. Thanks to the program’s unique “learn mode,” you’ll gradually learn the video’s content, since FluentU builds off what you already know. You’ll also have the opportunity to build your knowledge in all areas of French, which will only expand the scope of background knowledge and language you can use in business situations. With short daily practice, you’ll easily meet (and surpass) your quota of five words a day. FluentU does all the tracking for you, and tells you when it’s time to review certain terms and phrases. Choose a precise business topic you’re particularly interested in and look it up on Wikipedia. It could be about business intelligence, the global financial system, or the balance of trade… you choose. Read the description in English carefully, then click on “French” in the “languages” column on the lower left side of the page and read the French page about the same topic. 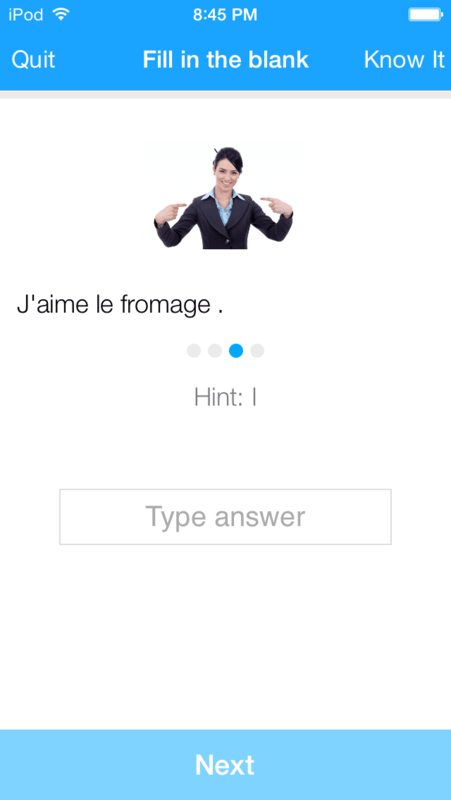 Again, don’t worry if you don’t understand every word in the article; the aim of this exercise is to try to guess the English equivalent of any new terminology you come across in French. You can also do this exercise the other way around, reading the French version first. Keep a mental note of any terms you’re not sure about, and then looking for their equivalents in the English version afterwards. Reading an article out loud every day not only helps you get your tongue around difficult pronunciations, but it also jogs your memory. Aim to read a short article out loud every day. You can choose one of the articles on the La Tribune website mentioned above in tip #1, or read the Wikipedia article you selected in the previous tip. 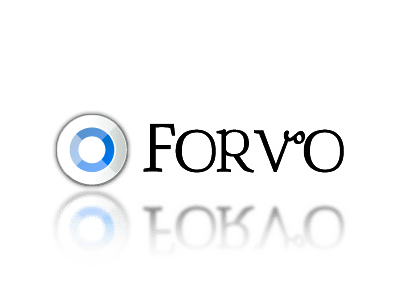 If you come across a certain word whose exact pronunciation you’re not sure about, use an online resource like Forvo or an app like Pronunciation Checker to hear the correct way of pronouncing the word in question. Writing your CV or résumé in French is an excellent exercise in French learning, and a great way to identify the vocabulary you need to describe your qualifications and skill sets. You’ll also have your French CV ready if you happen to need it in the future. 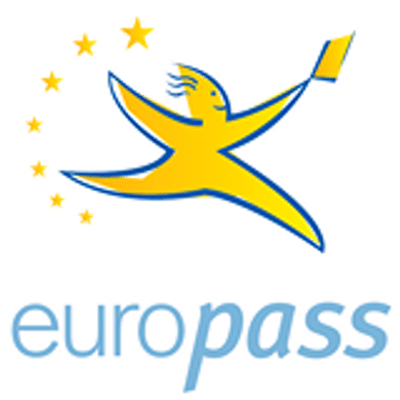 Europass is the European Union standard CV format. Have a look at their sample CVs in French so that you can follow the same format and become familiarized with the terminology commonly used in a French CV. Their online editor is a handy tool with easy-to-follow instructions to create your own CV online. Since you have already read the book in English and are familiar with the topic, don’t be concerned about any French vocabulary you may not know. Put your dictionary away and just try to understand the meaning of any difficult words in context instead of looking them up. Imagine you’re meeting an important business contact and have to describe what you do or talk about the line of business you’re in. Write down in French the key points of what you’d like to say in a paragraph, and try to incorporate some of the words you’ve learned doing the other exercises in the previous tips above. If you’re not currently in a specific line of business, write about your dream business sect. You can also write this in a question and answer format, as if you were having a face-to-face discussion with a potential business partner. Philippe Béchade, co-founder of CercleFinance.com and editor of La Bourse au Quotidien. Alexandre Mandil, an MBA graduate and consultant in economic intelligence. Jean-Claude Balès, a digital entrepreneur and CEO of a farming marketplace group. Alain Rousset, president of the region of Aquitaine and a member of parliament. Stéphane Fort, vice-president of corporate communications at Dassault Aviation. Follow these 10 handy tips and you’ll quickly and easily increase your business French vocabulary, as well as your confidence. By speaking business French, you’ll definitely have a more competitive edge with the potential to increase your professional opportunities and build up important business relationships with French-speakers.